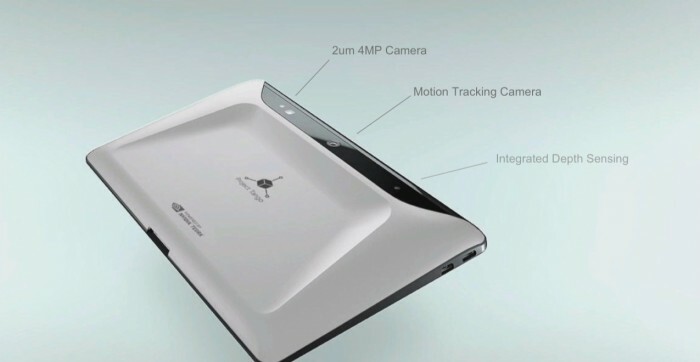 Project Tango, Google’s computer vision project able to track and map 3D spaces in realtime, may well find its way into future VR projects from the company, but they admit that current developer hardware may not be up to the job. 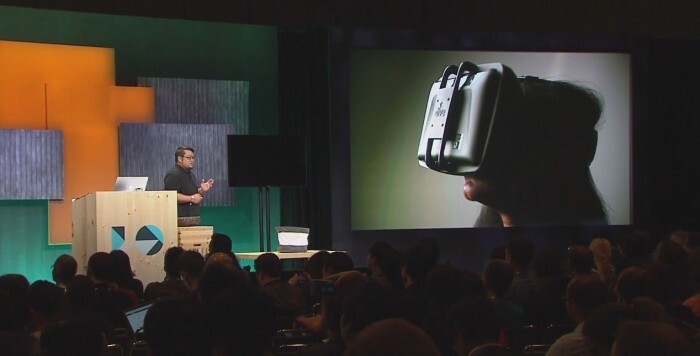 It’s Day 2 of Google’s annual developer’s conference ‘I/O’ and the company’s focus on virtual reality has intensified versus last year’s event. Mentions of VR have found their way into multiple presentations, most interestingly today during the ‘Project Tango – Mobile 3D tracking and perception’ talk, presented by project lead Johnny Lee. Amongst the tablet-driven augmented reality demos given in the presentation, a brief glimpse of a VR chat application using Project Tango positioning and tracking system was shown. 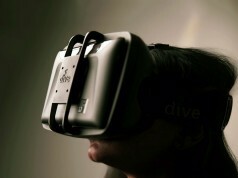 The VR application, powered by Tango technology is aware of its own position in a pre-mapped physical environment and so are any other Tango enabled devices. Put three of these devices in the same room and you can have conversations with people in VR whose virtual position match their real life position in the space. Tango’s inside-out tracking and mapping capabilities, which uses RGB and depth cameras to sense the surrounding environment’s features, has the potential to provide a pretty compelling indoor motion tracking system for VR headsets. 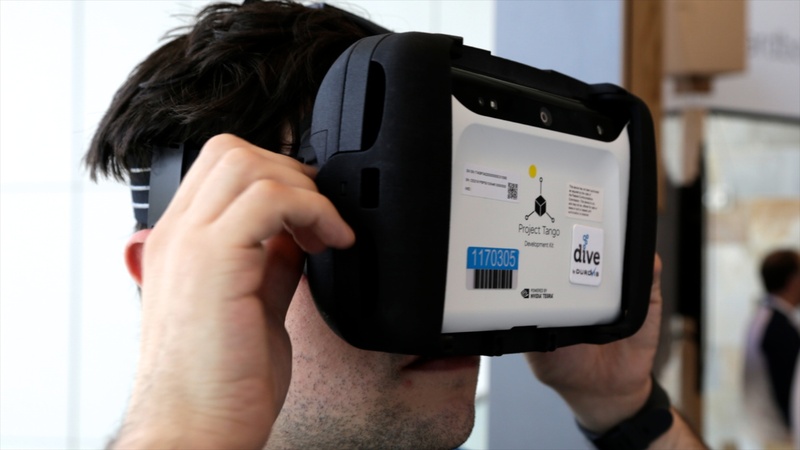 In fact, delegates were given the opportunity to try Project Tango’s VR capabilities at the event. The demo on display was a crude village scene around which users could look using Tango’s spatial tracking (in what looks to be a Dive branded mount). So there’s potential in Tango to provide real added value to the Google or Android VR experience, or perhaps even drive it completely. It’s clear though at this stage that VR isn’t the company’s focus with Project Tango. With properly optimised hardware however, it could provide the missing piece to the mobile VR puzzle – positional tracking on the go.